ATCO is a customer-focussed global company that has been an important part of the Australian economy for more than half a century. ATCO develops, builds, owns and operates a range of energy and infrastructure assets, supporting residential, business and commercial customers across Australia. 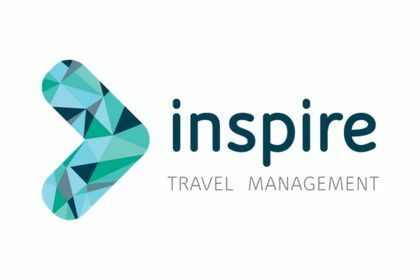 Inspire Travel Management is a majority Indigenous-owned corporate travel management service primarily servicing large and complex travel programs. 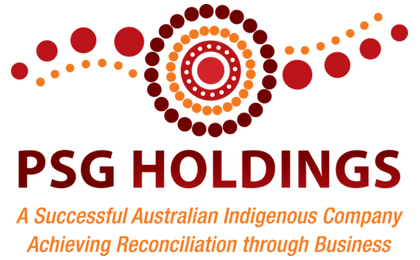 Its long term aim is to attract more Indigenous Australians into the travel industry. ATCO became a Supply Nation member in 2017 as part of their broader supplier diversity strategy. With a global team, the organisation has international travel needs. Patrick Creaghan, Managing Director and Chief Operating Officer ATCO, Australia explained “With our complex travel requirements, it is important that we are working with a reliable and trusted partner. “The introduction of our inaugural Reconciliation Action Plan in Australia was a great opportunity to review a range of business processes, including procurement which led to our engagement with Supply Nation. “It was through this connection to Supply Nation that we became aware of Dwayne and the team at Inspire Travel Management” Patrick concluded. 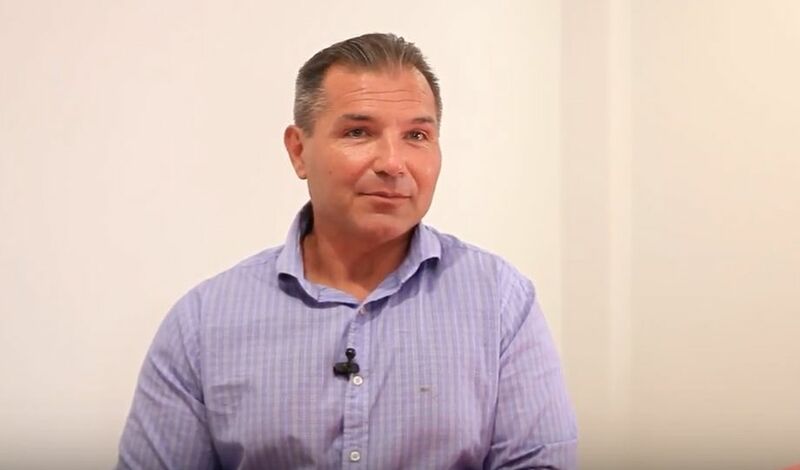 Dwayne Good, Managing Director at Inspire Travel Management explained “ATCO were looking to engage a corporate travel management company that provides quality end-to-end service whilst contributing to Indigenous employment outcomes, so Inspire Travel Management is the perfect fit. “We tailor solutions around our clients’ needs. 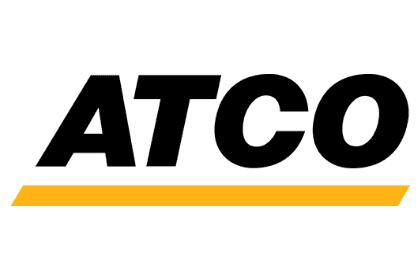 In the case of ATCO, we spent time to understand their processes and implement the right travel solutions to increase efficiency.” Dwayne said. Patrick explained, “Inspire Travel Management were selected by ATCO as our preferred travel provider in part because they are an Australian company with the capability of servicing our complex travel requirements, and importantly, because their long term vision is to provide career opportunities for Aboriginal and Torres Strait Islander people. “Their experience, and the fact that they are part of a joint venture with Helloworld Travel Limited and QBT, gave us confidence IMT had the capacity to deliver a consistently high quality and customer centric service.” Patrick said. ATCO and Inspire Travel Management’s partnership will support positive outcomes for Aboriginal and Torres Strait Islander people.